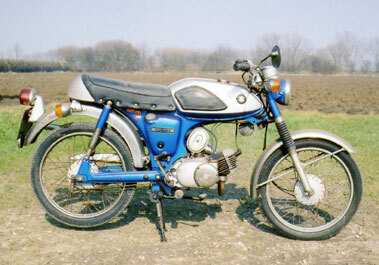 the a series suzuki's enjoyed a lengthy production run and were responsible for introducing large numbers of youngsters to the freedom and enjoyment offered by motorcycles. 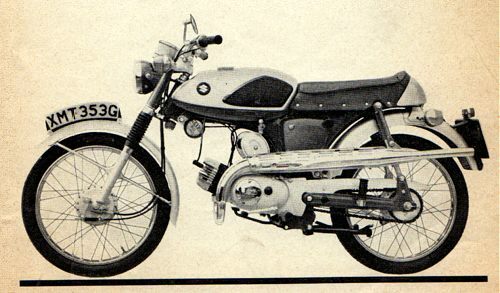 in recent years the surge in interest in sports mopeds has seen a steady rise in the values of machines of this type. 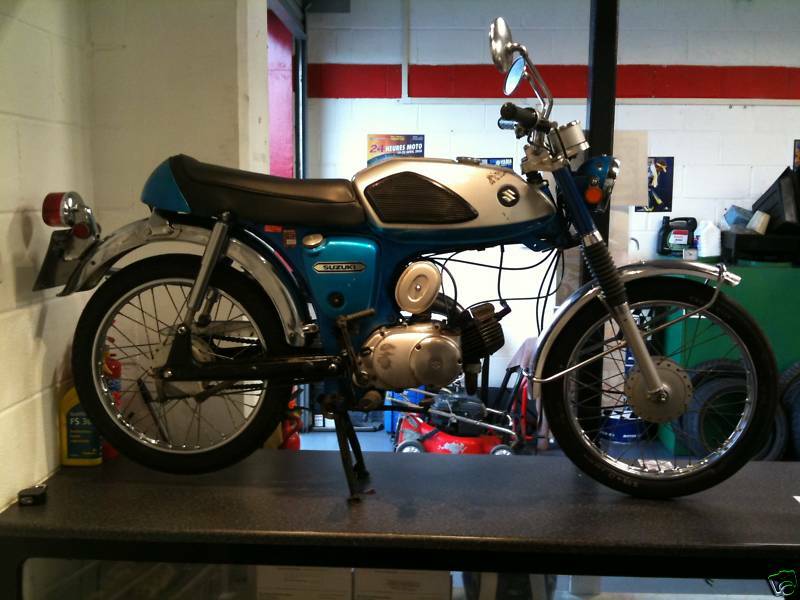 this rare example of the suzuki as50 49cc sports moped, equipped with a high level exhaust system and sports saddle has benefited from a high quality restoration in the past. image provided by www.classic-auctions.com.